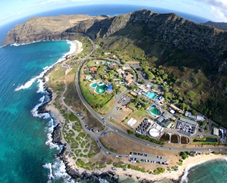 Looking for family-friendly activities in Oahu? 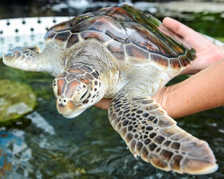 Visit Sea Life Park, where the heart meets the sea! 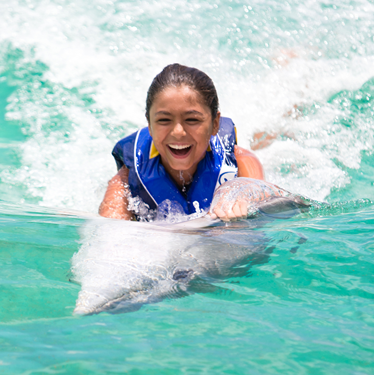 There are many different kid-friendly experiences the entire family will enjoy. As Hawaii’s #1 Marine Park, were small enough to enjoy by foot, yet diverse enough to provide a day of unique experiences. 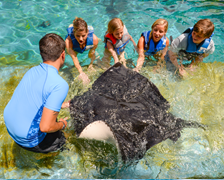 Whether you’re seeking a hands-on experience, or you prefer to enjoy the excitement from a distance, Sea Life Park will delight you. 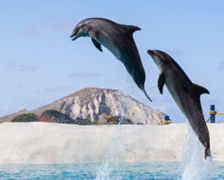 Just 30 minutes away from Waikiki, visit this magical place to see and interact with dolphins, sea lions, rays, sharks, birds, native fish, and more. With a focus on education and conservation, our interactive programs offer thrilling once in a lifetime up close encounters. Whether you are looking for local family activities, or fun activities for kids in Oahu, there is plenty of fun for everyone! Get the best deals on tickets and passes online today. Throughout the year, there are special deals and discounts on tickets and meals! Traveling in a group? 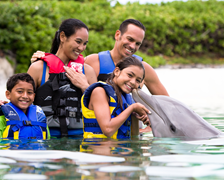 Get special group sales and rates when visiting with a group of 15 or more!